Students will receive certification through The American Heart Association upon completion of this 8 hour course. 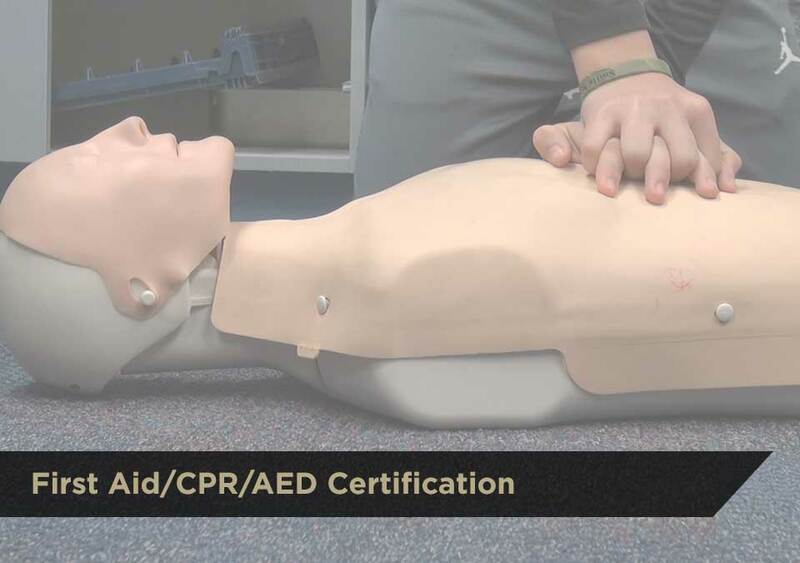 This course is instructed by a certified American Heart Association Instructor. This course meets the requirement needed for Armed Security Officer and other professions.